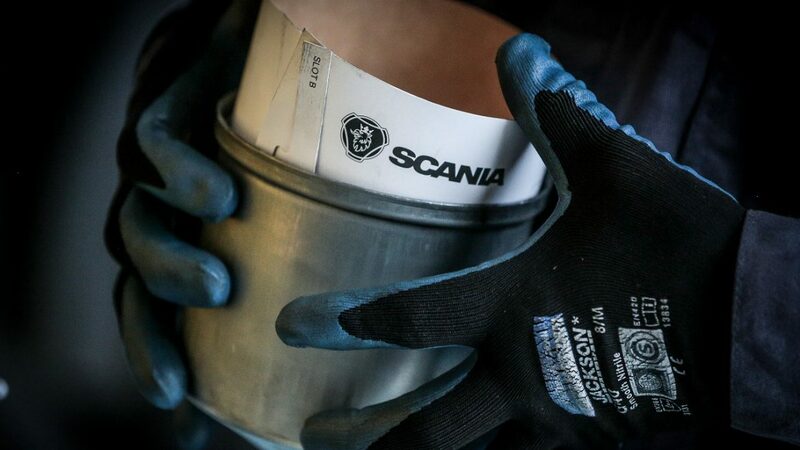 Scania Service Only: Peace of mind that all required maintenance is carried out to manufacturer’s guidelines. The Scania Service Only programme gives you the peace of mind that all required maintenance is carried out to manufacturer’s guidelines and ensures that your operator’s licence is protected. This programme features unlimited term or distance and is available for vehicles aged over 24 months and includes all Ministry inspections and annual certification.